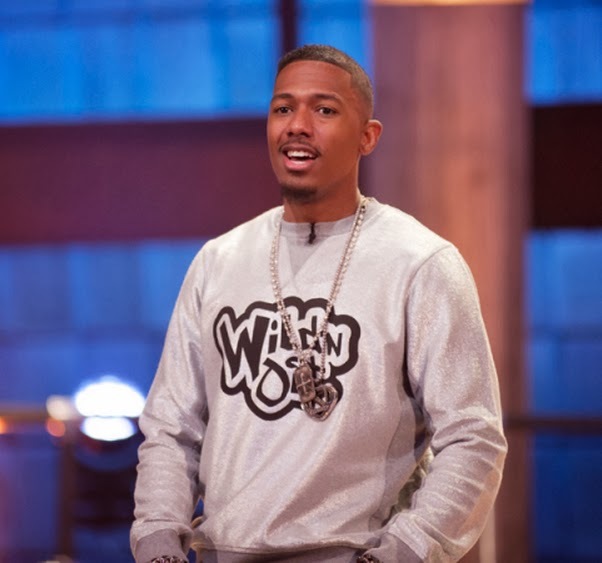 RUMOR-MILL: Nick Cannon Cheating On Mariah Carey With Sheneka Adams? Is Nick Cannon cheating on Mariah Carey? Can someone be in their right mind to actually cheat on Mariah? I know she's getting up there in age, but she's the mother of two and has never looked hotter. K.Michelle DENIES Breaking Up With Boyfriend Lance Stephenson! As first reported by Urbanbellemag, rumors went viral today claiming K. Michelle had ended her months long relationship with Indiana Pacers player Lance Stephenson, after she caught him creeping around his pregnant baby mama (below). Zac Efron Responds To Rihanna Dating Rumours! Zac Efron was forced to deny that he was secretly hooking up with the "where have you been" singer after a US mag claimed the two were getting it in. The Lucky One actor addressed the rumour, in a TV interview, that is said to be the latest in a string of ploys, along with the recent condom-dropping incident on the red carpet, to ‘shed his clean-cut image’. 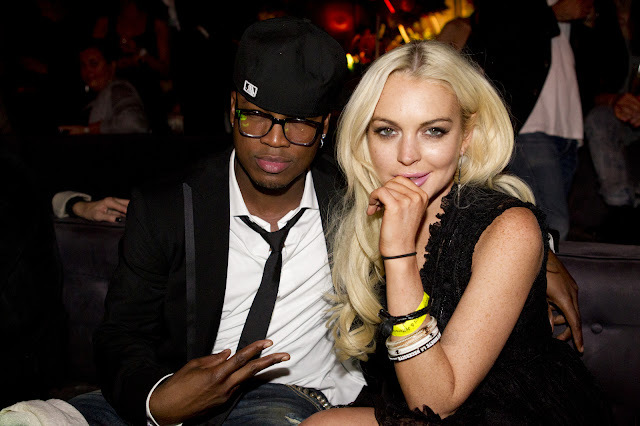 Ne-Yo Surprise That Lindsay Lohan Has Decided to Sue "Him & Pitbull"!! Ne-Yo recently spoke out about Lindsay Lohan and her decision to sue him over his lyrics on “Give Me Everything” saying it shocked him. He told BET that he did not know anything about the song. It shocked him especially because there was nothing negative about Linday in the lyrics. This past weekend, RiRi has been on vacation in Hawaii, just to gather herself together before making a come back. She was spotted relaxing in outside your vaca home, over looking the beautiful scenery all while inhaling a lil’ something-something. 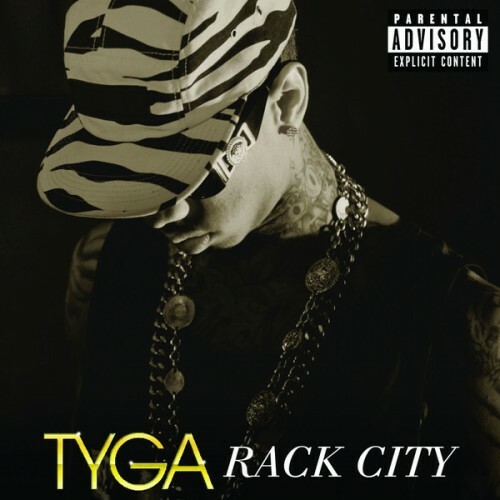 You’ve probably heard Tyga‘s new record “Rack City” on the radio, but today we get the official music video. The Young Money member tyga just released the video for his hit new single “Rack City.” Also, the rappers anticipated album, “Careless World: Rise of the Last King,” will no longer be available on January 24th. MLK Weekend in Atlanta is a huge event for African American gays and Guest star on Real Housewives of Atlanta Marlo Hampton joined in the fun with Derek J and a seems to be the next BIG POPPA or he might probably be getting the gold ticket, and decides to join her at last nights event--who just may be the guy she mentioned on the show. Amber Rose Debut Single Out Tuesday! Amber Rose’s debut single will be making its premiere tomorrow. 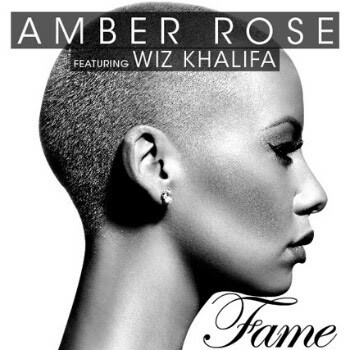 Rap-Up says Amber’s first track, titled “Fame,” will be released on Tuesday at 9:00 a.m. Eastern at PerezHilton.com. Let's just see if we can get it first?! Nicki Minaj Covers Glamour UK Magazine!